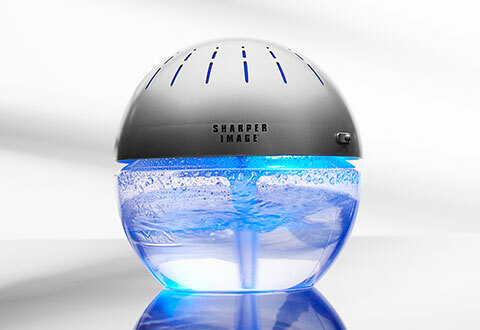 Find the best Silent Air Purifiers at Sharper Image. 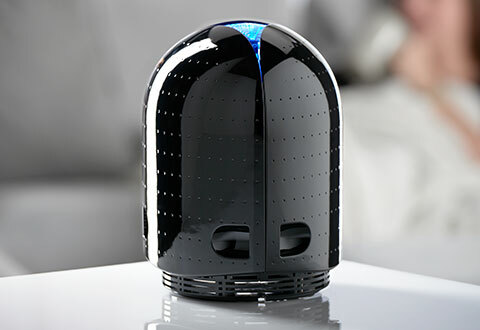 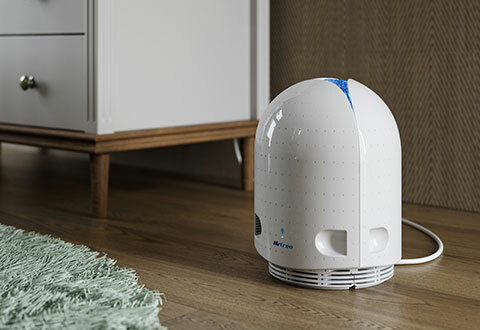 We have the Silent Air Purifiers to remove airborne allergens, dust, viruses, bacteria, odors and pet dander. 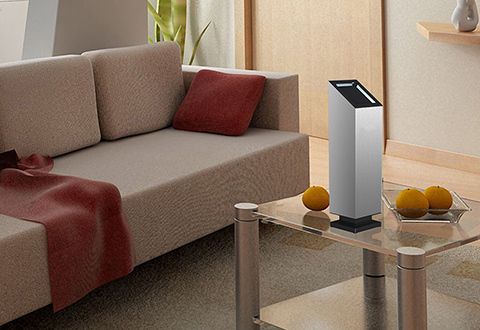 They’re so quiet you can run them all day and all night, even while you’re sleeping or watching TV. 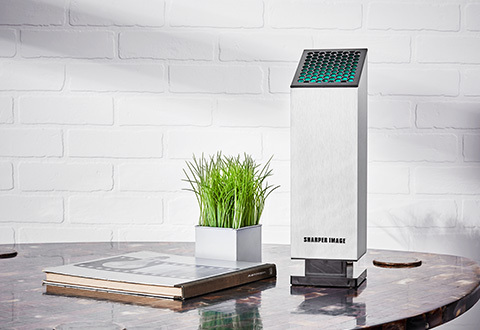 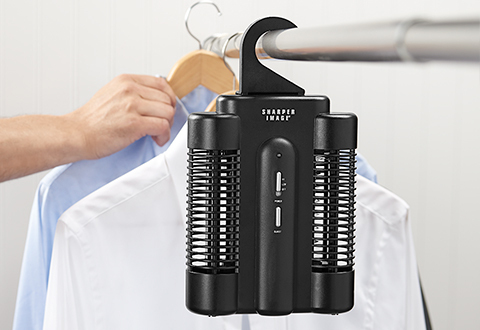 Give your family the gift of fresh, clean air with Sharper Image Silent Air Purifiers.